Big, broad but sweet fava beans make a brief appearance in the American South’s spring. 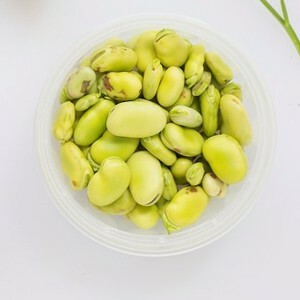 According to American (and French) tradition, these special legumes must not only be removed from their pods but also removed from the individual casings surrounding each bean. It’s not really necessary with young beans, but the process does yield the most tender, exquisite part of the plant. 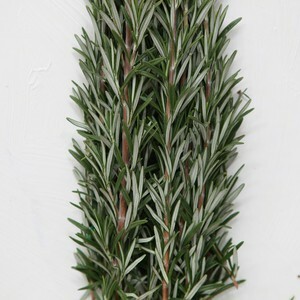 In this dish, they add a special, springtime touch to a timeless entrée. In a saucepan combine about 3 cups water and 1/2 teaspoon kosher salt, and place over high heat. In a mixing bowl combine about 2 cups water, 1 cup ice and 1/2 teaspoon kosher salt. Set the bowl near the stove. While you wait for the water to come to a boil prepare your mise en place: Peel and mince shallot. 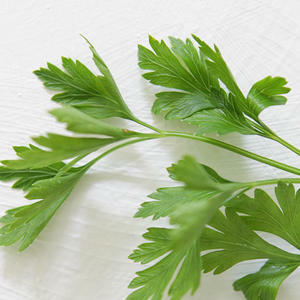 Pick parsley leaves (save the stems for your broth), and finely chop leaves. Pop fava beans out of their pods; discard pods. 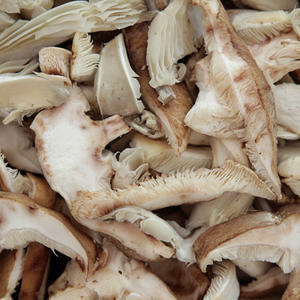 Remove any tough mushroom stems and reserve; thinly slice caps and tender stems. Discard fava cooking water. 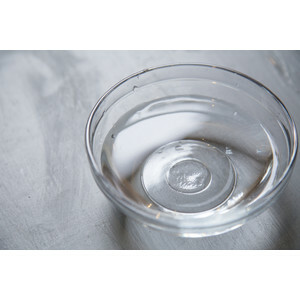 Add 3 cups fresh water to the saucepan and place over high heat. Stir in bouillon cube, parsley stems, rosemary sprig and reserved mushroom stems. When the liquid starts to boil turn off the heat, but keep hot on the stove. Place a sauté pan over medium­high heat. Add 1 teaspoon cooking oil and swirl to coat pan. Add mushroom caps in a single layer. Cook without stirring until the mushrooms begin to brown on the first side. Turn or stir the mushrooms, and cook until they are brown all over. Transfer to a paper towel. 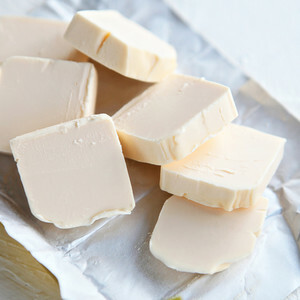 Reduce heat to medium, and add remaining 2 teaspoons cooking oil. When oil is hot add shallot. 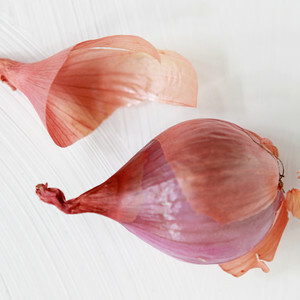 Cook while stirring until shallot begins to become translucent, 2­3 minutes. Add rice, and stir to combine. Remove pan from heat, add cooking wine, and return to heat. Cook while stirring 1 minute. 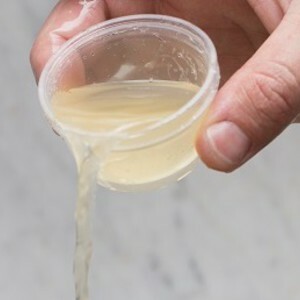 Add 1/4 cup broth (you can remove the herb stems, or just avoid adding them to the risotto), and cook while stirring vigorously until liquid is almost fully absorbed. Repeat until you’ve used all the broth and the rice is tender but still firm (“al dente”). 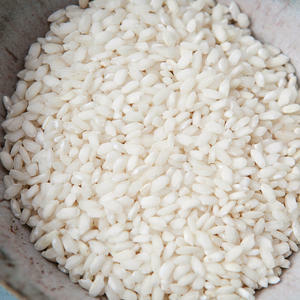 If, after adding all the broth, you’d like the rice more cooked, add a bit of warm water, and cook until it is absorbed. Stir in peeled fava beans and sauteed mushrooms. 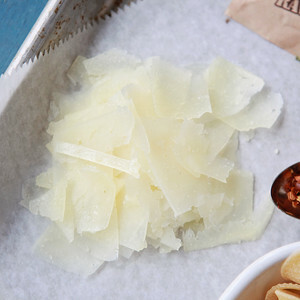 Remove from heat, and vigorously stir in butter, Parmesan and chopped parsley. 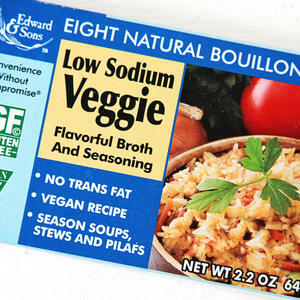 Taste, and adjust seasoning as desired with kosher salt. The finished dish should be a similar consistency to firm rice pudding. If it is too stiff, stir in a little warm water. 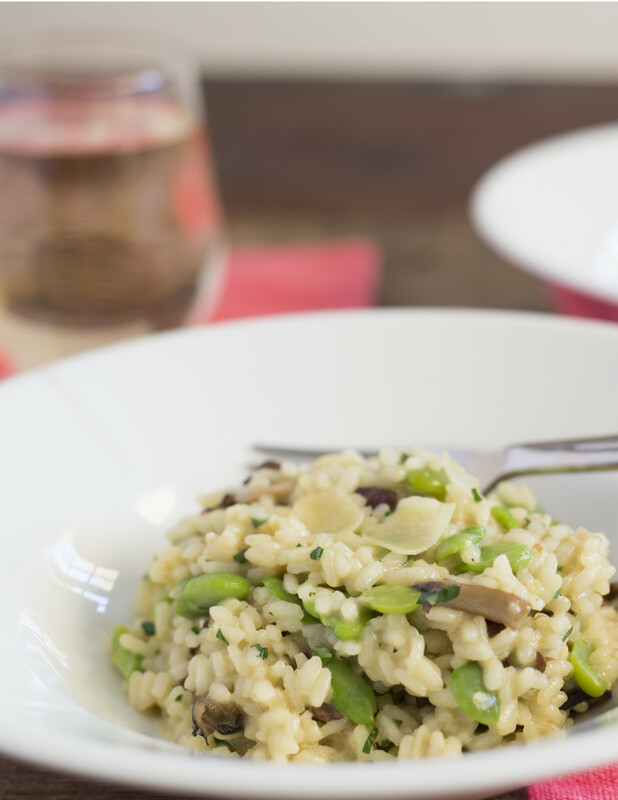 If risotto is too cool or too thin, return pan briefly to medium heat, and stir. Divide risotto between 2 plates or bowls. Enjoy! While living in France, Philip worked in a boulangerie, a patisserie, & the two-star Michelin restaurant Alain Senderens. 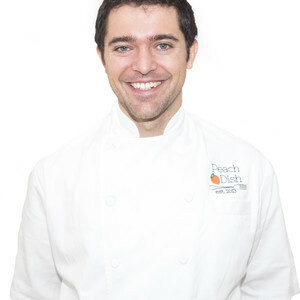 He has worked at various restaurants in Atlanta specializing in a variety of cuisines. Most recently, he was the opening chef for Kimball House, which was named Southern Living’s Best New Restaurant in the South during his tenure. There, he pioneered a culinary apprenticeship program & designed the edible organic garden.